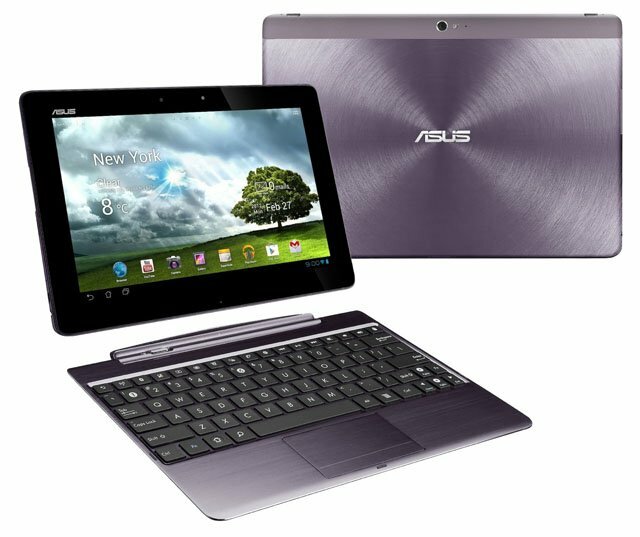 When it comes to tablets, it seems Asus is on a bit of a roll. In my estimation, its Transformer Pad is the best value 10-incher on the market and, lest we forget the company makes the altogether excellent Nexus 7 for Google. 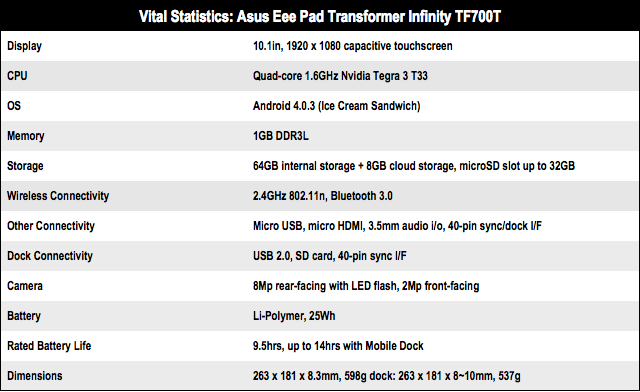 There is no sign of Asus resting on its laurels either, if its latest Transformer device is anything to go by. 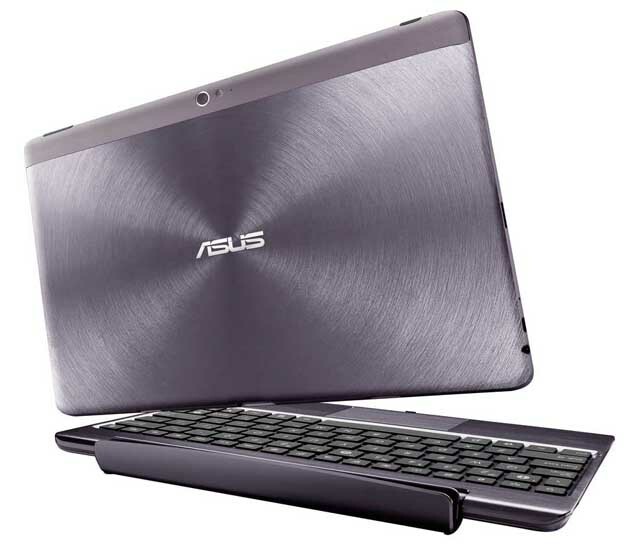 The Asus Transformer Pad Infinity utilises a powerful Nvidia chipset and features a full HD screen. Indeed, the resolution is actually 1920 x 1200 rather than 1920 x 1080, so you still get the full 1080p banana even when the menu bar is showing along the bottom of the screen. The panel notches up a pixel density of 224ppi, several streets ahead of the Transformer Prime’s 149ppi, a smidgeon better than the Nexus 7’s 216ppi and not a world away from the new iPad’s much vaunted 264ppi retina display. Numbers aside, the display is impressive: sharp, with no discernible backlight bleed, it’s the best of the Transformer bunch when it comes to making blacks look black. Asus’s IPS screens just keep getting better and better, and they were pretty good to begin with. It’s bright too. Like the Prime the Infinity has a Super IPS mode which cranks the brightness up to 600cd/m² rather than the more usual 300cd/m². To be honest, I’m not sure you need a panel to be this bright but if you do find yourself using your tablet in sunlight it’s good to know you can turn it up to 11 and put Helios to shame. Physically, the Infinity is very similar to the Prime – the tablet part is 0.2mm thicker and 12g heavier though it’s not made entirely of aluminium. The upper part of the rear of the tablet is plastic to help the GPS radio do its thing. It’s an impressively solid and robust device but so is the basic Transformer Pad and that’s made entirely of plastic. It’s worth noting here that the Infinity’s GPS and Wi-Fi reception are very good. In fact it’s the best I’ve encountered on an Android tablet, which is worth taking into consideration if you plan on using it as a satnav or in a location with questionable Wi-Fi reception. I suspect the kicking that Asus took over the Prime’s poor performance in these areas, has paid dividends.